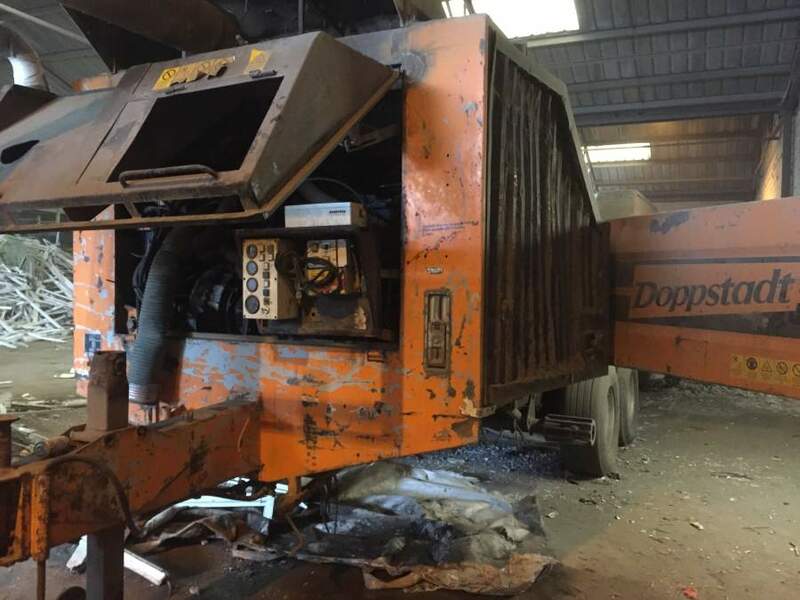 Fastlane Autocare has repaired thousands of trailers over the years and we know how important It is that you have equipment that helps you with work. We also appreciate how important it is that your trailer is fixed quickly so that you can get back on task. This is why we now have a dedicated team of Ifor Williams trailer specialists that are available 7 days a week. Our specially created mobile service means that we come to you wherever you are and ensures no fuss of getting your trailer (that may not be road worthy) recovered to a service centre. It is vital that trailers are serviced regularly just the same as a car or van would be for both your own and other road users' safety. It will also greatly extend the life of most mechanical parts and in the long run, it can save time and of course money! 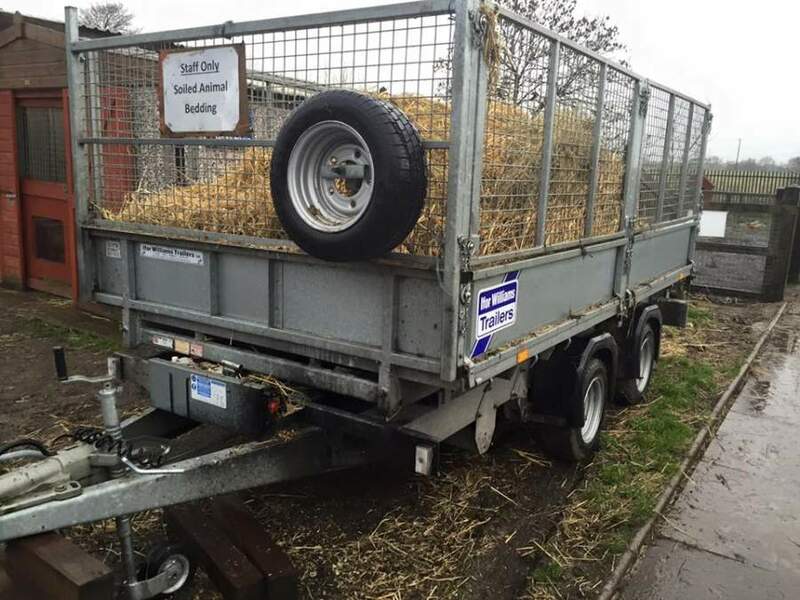 Here at Fastlane Autocare, we pride ourselves in servicing and repairs on all types of trailers but we are proud to be specialists in Ifor Williams trailers and horse boxes. We have an experienced body of staff, fully equipped workshop facilities as well as mobile vans that are fully equipped to deal with 95% of repairs and servicing and modifications. We are also authorised to carry out servicing repairs and warranty work on all Ifor Williams Trailers and horse boxes as well as all other makes of trailer and body types. We offer you the most effective time-saving solutions! Many insurance and breakdown companies require your trailer to be serviced every 12 months so as not to void your insurance in case of a claim. We provide a full invoice as proof that your trailer has been fully serviced. We are insurance approved and are well-recognised repair agent in the industry. Our invoices and documentation are letter-headed and insurance recipient approved. We carry a large range of mechanical parts and most mechanical repairs can be carried out at short notice with our Fast Fit Service team that are all ATA level 3 qualified in trailer repair work. Trailers often have a hard life carrying weight and breaking. Not only should you maintain your trailer and electrical components but also your tyres. We recommend that you follow the checklist below once a week as trailer maintenance is very important. We have branches all over the North West area. Each branch is equipped to deal with any Trailer Repairs including Ifor Williams Trailers. We offer a fully mobile Trailer Service, repair & Maintenance Service offering you any repairs you may need. We have branches in Stockport, Congleton, Trafford, Manchester, Liverpool, Southport, Runcorn, Atherton, Wirral, Chester, Lymm, Cheshire, Chester Radcliffe, Helsby, Leyland, Oldham, Queensferry, Skelmersdale, Swinton, Trafford, Walkden, Deeside, Denton, Hale, Chorley, Bury, Bolton, Warrington, Wigan, Liverpool, Mold, Wirral and Widnes. Also, with our fully equipped mobile workshops, we are confident that we can cover any location in the whole of the North West area!